Our company goal is to provide the best service and the highest quality paint jobs in our industry. Quality workmanship, outstanding service and great value for money. Home decorating with a difference. Clean, high quality and reasonably priced. Contact us today! Quality workmanship, outstanding service and great value for money. Our commercial painters are here to help. There are few things more powerful than a fresh coat of paint skilfully rolled by professional painters to protect your building against damp, leaks and general wear and tear. The South African climate is unforgiving, and to have a paint job that lasts – you need the best painting solutions available on the market. Years of experience and reputable trading have gone into creating the Spectrum Painters brand. 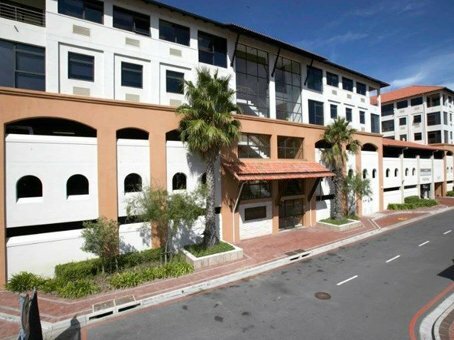 Whether you’re looking for commercial painting, retail painting or residential painting solutions – We’re the Durban painters that can do it all! We are proud of our long history of great painting services to our eclectic clientele, bringing a new level of professionalism to the painting sector. Thanks to a relentless pursuit of excellence and dedication to development, our painting contractors are equipped to offer the highest quality workmanship for exterior paint jobs. Rejuvenate your walls with an exterior painting job that turn’s heads – and give your building a fresh new look and feel. Add value with a professional painting job from Spectrum Painters! Few things are more fun than watching a professional residential painter fill your home with colour! Through a combination of our craftsmanship and attention to your specific ideas and goals, we can transform the spaces that are most important to you. Your building’s style offers a crucial first impression to clients, customers, and guests. Our variety of repair, maintenance, and finishing services can help you make sure that it is a good one! Need a commercial painter? Click the link below! Need industrial coating services? We can provide the correct industrial painting solutions for your ceilings, walls, and coating of your floors. We are truly a single source painting contractor able to meet all of your facility’s coating requirements professionally. Why Choose Spectrum Painters As Your Preferred Painting Contractors? 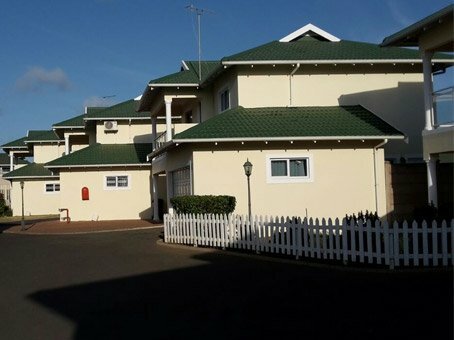 Spectrum Painters is one of Durban’s leading painting contractors, and with good reason. We bring the painting expertise and versatility needed to take on the most demanding painting jobs. Our painting teams take the time to prepare your property’s surfaces correctly, using the highest-grade materials available on the market. All components are carefully measured, providing a detailed scope in our estimates and proposals to ensure that you are never presented with hidden costs. These are only a few of the reasons why our painting contractors continue to set the standard for excellence in Durban’s painting industry. Contact us today to learn more about Spectrum Painters, and for a comprehensive quote on all your painting needs. 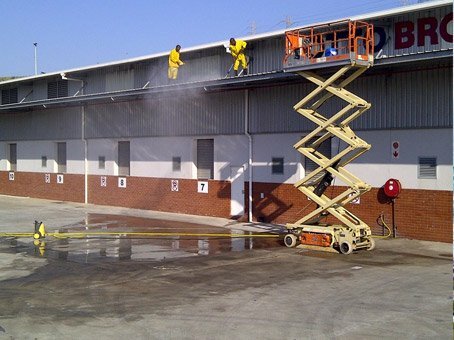 Our company goal is to provide the best painting services and the highest quality paint jobs in Durban, KwaZulu-Natal. You can count on us to do the job right the first time, every time. We are an innovative painting company, providing surface preparation and protective coatings that add value to our customers' assets. We are well recognised as a leader in residential, commercial & industrial painting, providing solutions for our clients through consultation and industry experience. ♦ We are ALWAYS on time. ♦ Our consultative approach caters for the home or office. ♦ We treat your home or work space as if it were our own. ♦ We cater for projects of ALL sizes. © 2019 Spectrum Painters. All Rights Reserved.